In this show, we return to people who’ve been on This American Life in the last ten years, whose lives were drastically altered by 9/11, including Hyder Akbar, an Afghan-American teen who moved to Afghanistan after his father was tapped to become governor of Kunar province there. Ten years after 9/11, a look at the state of American civil liberties, growing up after the attack, and the evolution of 9/11 humor. The Death Reference Desk is a website about death, dying, the dead body, memorialization, funerals, and then some. As such, it would seem that Death Ref would have a lot to say about the events on September 11, 2011 to commemorate September 11, 2001. But what more could possibly be said? Even now, a week later, on September 18, 2011 I am pulling this post together only because I came across two different radio broadcasts which caught my attention. It’s telling, I think, that a non-visual medium produced these stories. Both of the broadcasts, by WBEZ’s This American Life and WNYC’s On the Media captured images from the last ten years in a far more evocative manner than any of the television coverage. In a nutshell, you have to see these radio programs in your head and that takes more work than anything by CNN, FOX, NBC, CBS, or ABC. There is not much new to say about the events of September 11, 2001 that has not already been said during the last decade. Check back with the Death Reference Desk in fifty years. 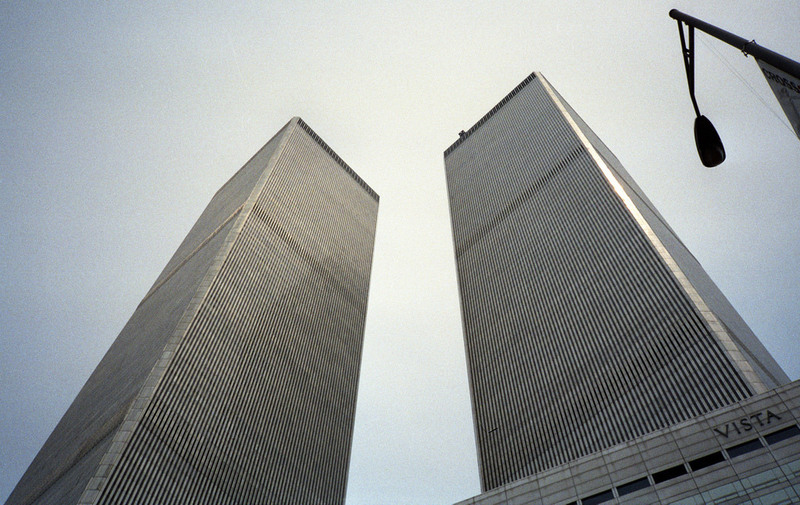 Posted by John in Death + Popular Culture, Monuments + Memorials and tagged 9/11, memorializing. Bookmark the permalink.